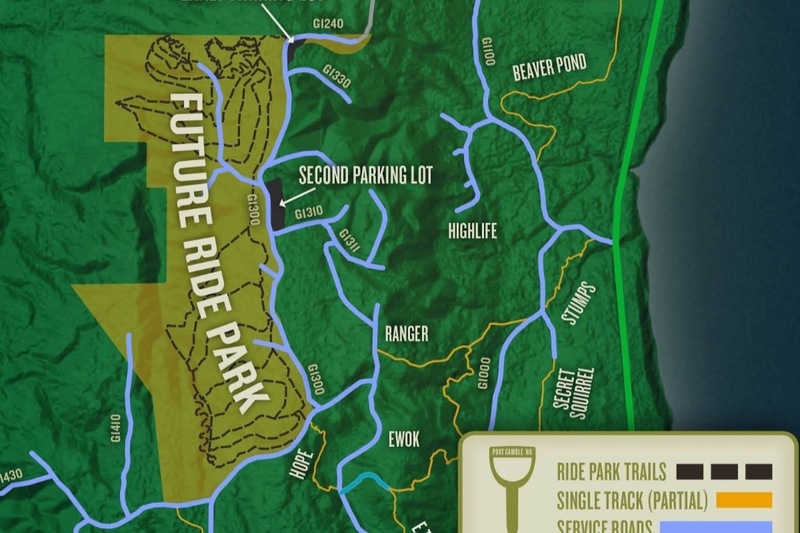 The Port Gamble Ride Park is on its way to being a reality and Riders Anonymous wants to help in a huge way. We are going to sponsor the construction of one of the advanced jump trails that will be built in the park. We are talking jumps, drops, bars and whatever else we can dream up. We can't accomplish this without the support of you! We need all you shredders out there to pitch in so we can make this park happen. 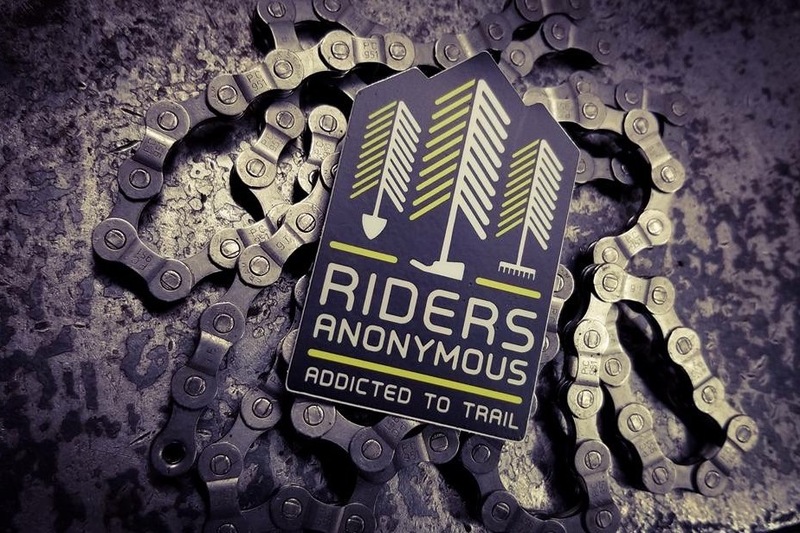 All donations from this campaign will go directly to funding the construction of this single advanced trail to make it the best it can be. See you on the trails!